Behaviour Digital and Starbreeze Studios announced today the latest chapter coming to its asymmetrical multiplayer horror game Dead by Daylight. The latest chapter, dubbed ‘A Lullaby for the Dark‘, introduces a new killer to the game, The Huntress. Alongside the announcement of the new chapter, the team also released a scary new trailer, which can be seen below. In the new trailer we get to take a look at the latest killer coming to Dead by Daylight, the Huntress. 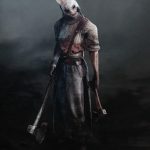 She sports a creepy bunny mask and wields a throwing axe, perfect for taking out pallet loopers. 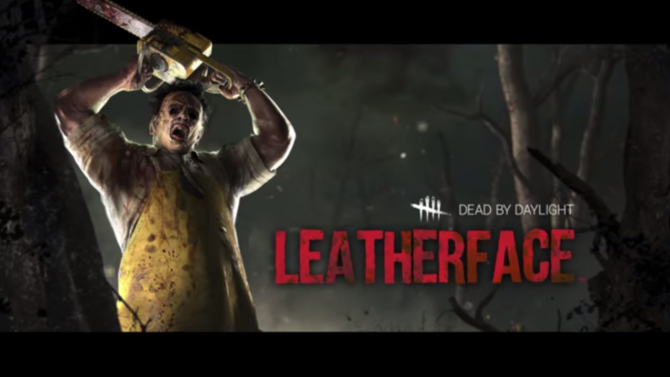 In addition to the new killer, the latest chapter will also introduce a new survivor, David King and the map Mother’s Dwelling. The new chapter will be free for all PC players sometime this week. 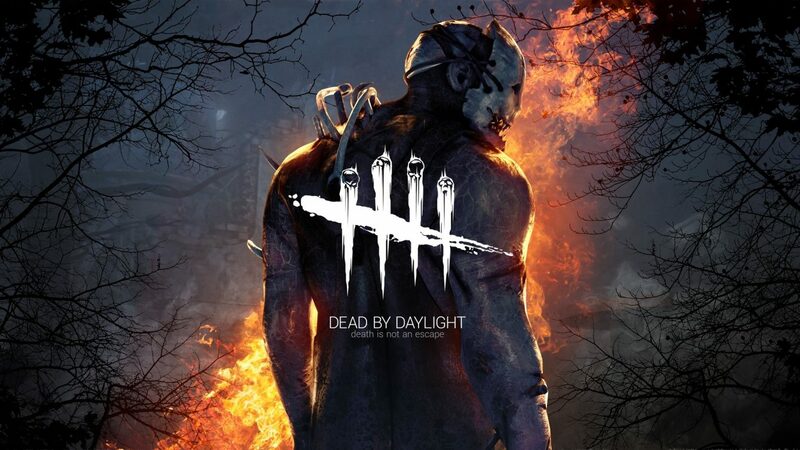 No official word on when the chapter will hit PS4 and Xbox One versions of the game.